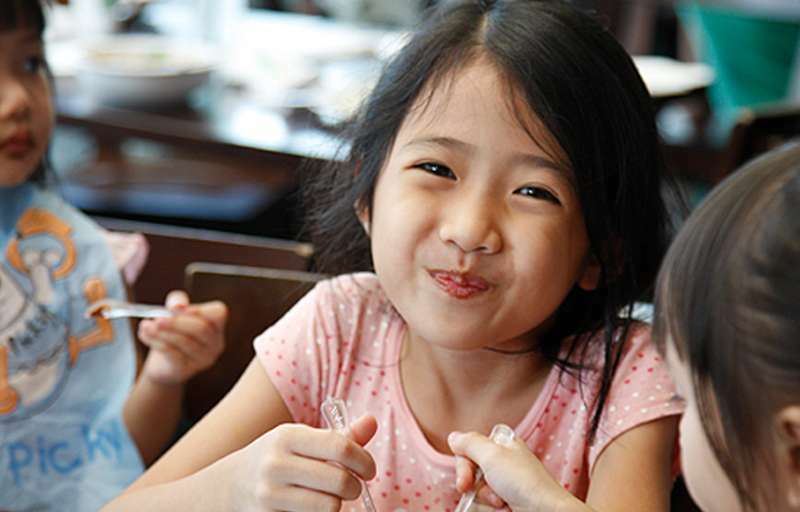 Going out to eat as a family is child’s play in our restaurants. 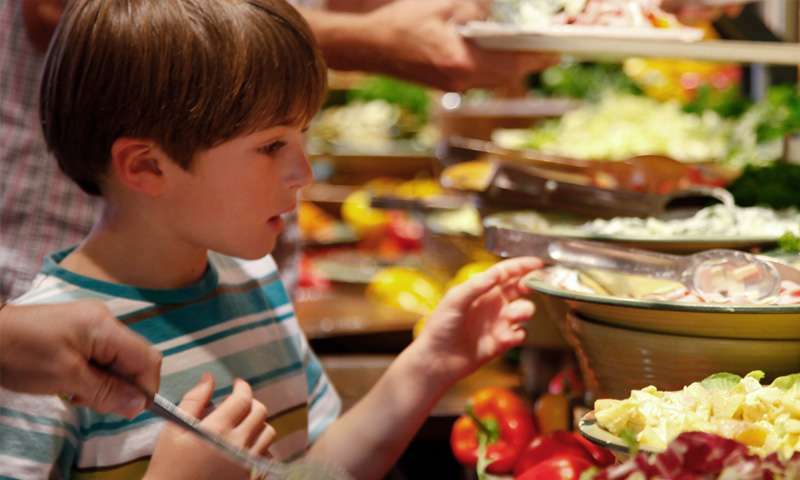 We give everyone time out with fun kids’ offers and plenty of tasty, freshly prepared food. Here, the kids can let off steam, and the grown-ups can sit back. Everything is nice and easy, just like in a lively market. By the way: we have won many awards for our child-friendly approach. 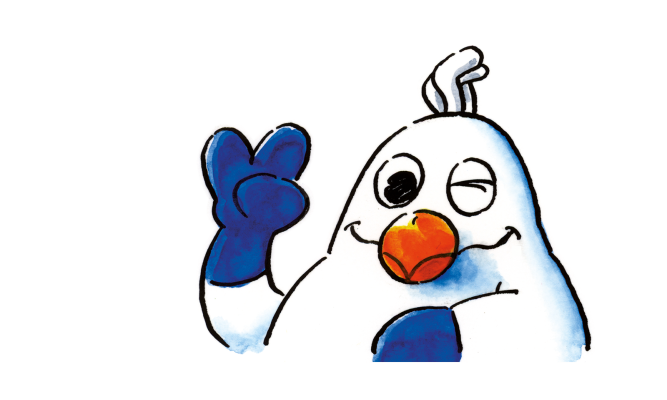 Picky, our fun seagull mascot, says: Welcome! 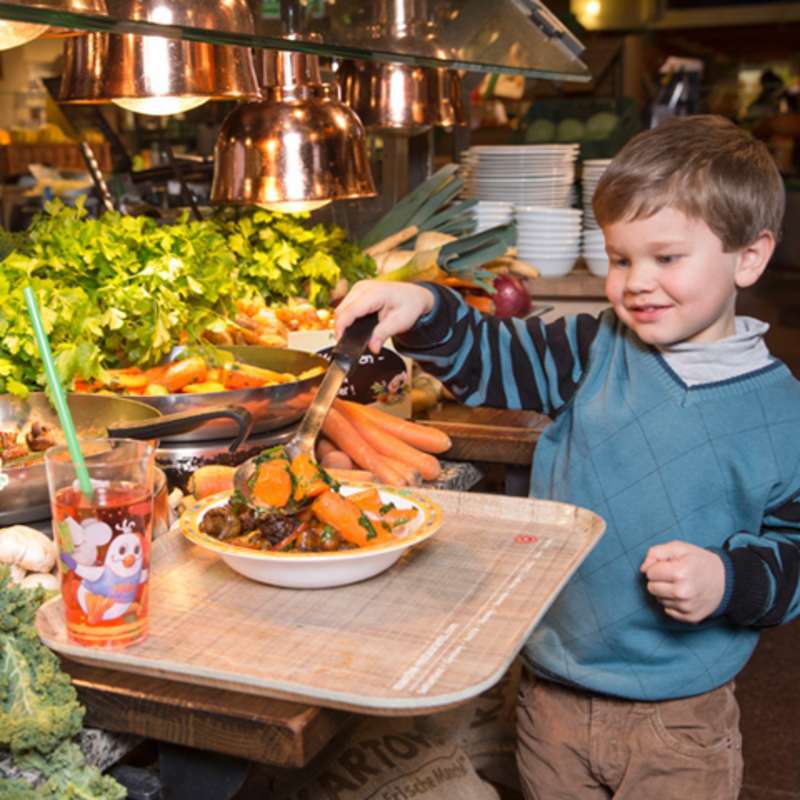 Parents eat fresh from the market and the kids enjoy a Picky Kids’ Menu with a special little surprise. 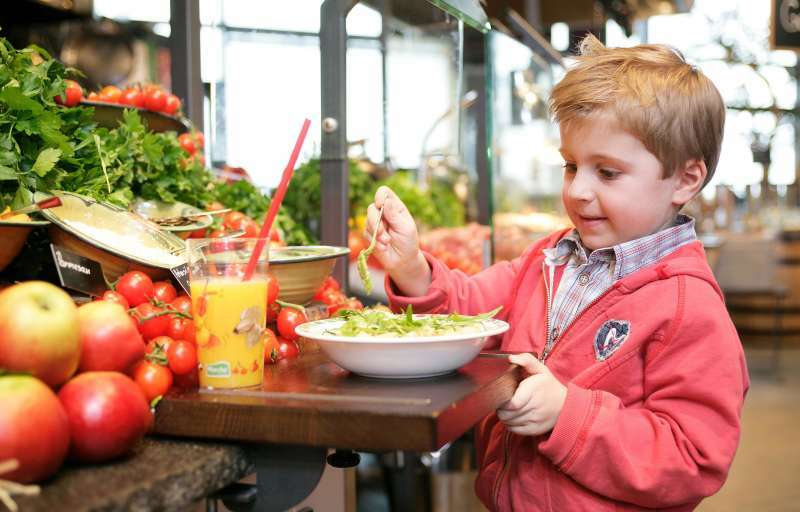 In our restaurants children (aged 3-10 years old and under 1.2metre in height) choose from our healthy market options! Includes a glass of juice or soft drink, a fun size ice-cream cone and a fun surprise! 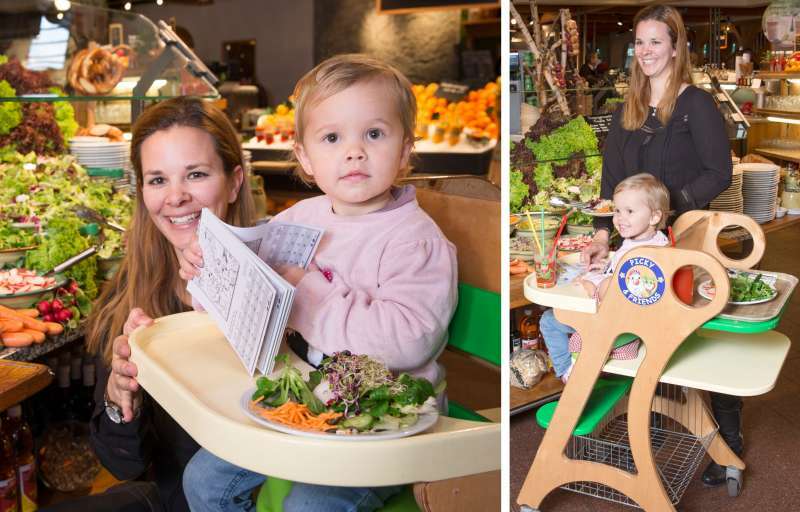 Highchair: Our custom-built Picky highchair is comfortable for your child to sit on, with room for up to two serving trays. Changing table: Changing tables or separate changing areas are available as standard. Baby Service Station: Our Baby Service Station has everything you need to prepare baby food: A microwave, bottle warmer, kettle and Picky baby bibs. BRIO table: Good quality toys are important to us. 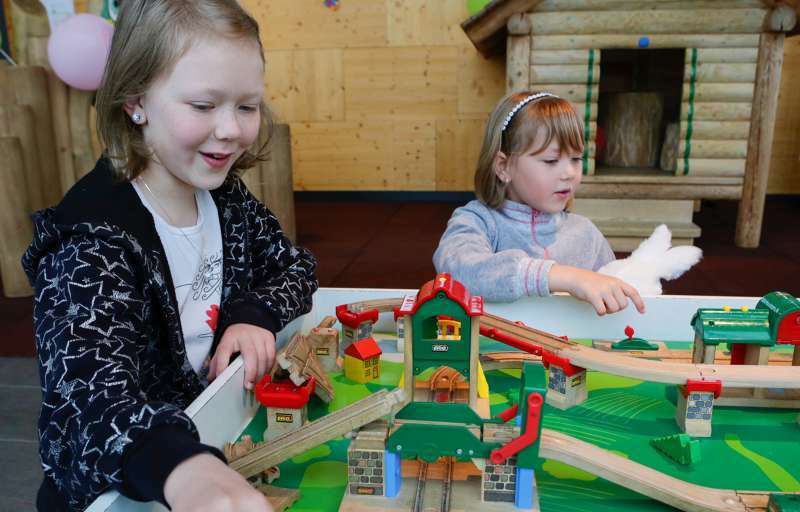 Most of our kids’ play areas have a brilliant BRIO activity table. Outdoor playground: After a long car journey, kids can let off steam in the fresh air in the playground. Kids’ play corners: Depending on the size of the restaurant, we offer kids’ play corners with a range of entertaining toys and games. Whatever your kids feel like doing, whether it’s climbing, painting or playing. 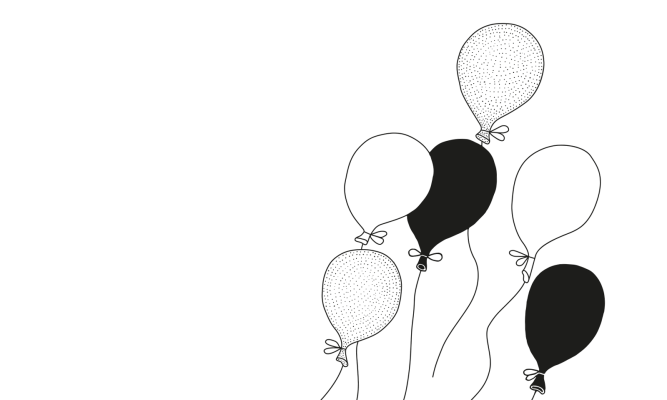 Sit back and pass on the preparation for your child’s birthday party to us. Your little ones can look forward to delicious treats and lots of fun with Picky. Something’s always going on at Mövenpick – our seagull mascot, Picky, makes sure of that. Events like pumpkin carving, painting Easter eggs, baking Christmas cookies or our legendary kids’ parties make for a day to remember for the whole family. 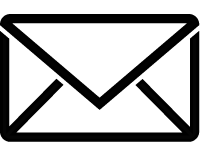 You can find more information in our restaurants.